The Alvin Sandpaper Lead Pointer (Qty. 12) is an ideal tool for sharpening leads, pencils, charcoals and crayons by hand. It can also repoint tortillions and blending stumps. A functional and versatile equipment, it can be used for deburring mats after cutting to ensure clean and seamless projects. The Alvin Sandpaper Lead Pointer (Qty. 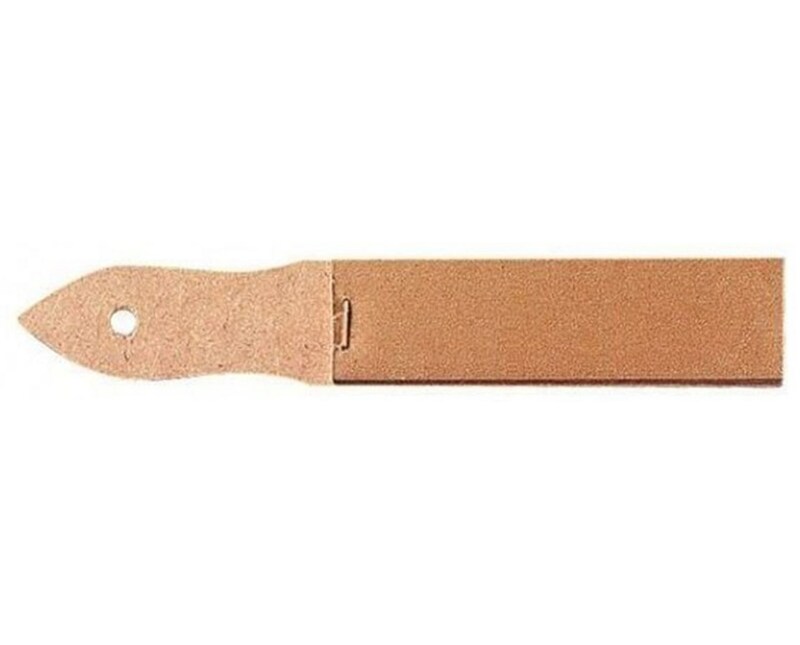 12) is a sheet of sandpaper mounted on a wooden handle. The wooden handle allows easy and convenient use. 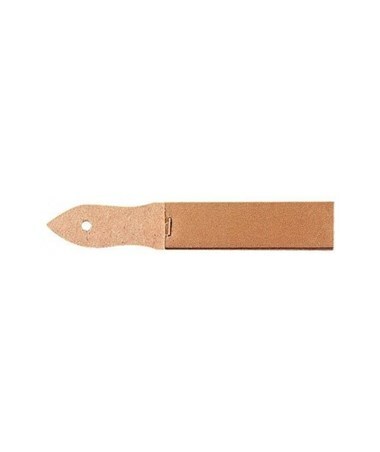 Each pack includes 12 sandpaper pointer.